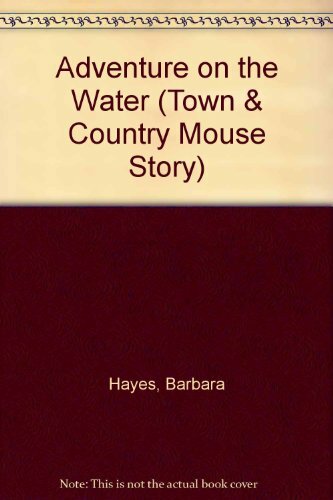 This series was inspired by Aesop's Town Mouse and Country Mouse fable. 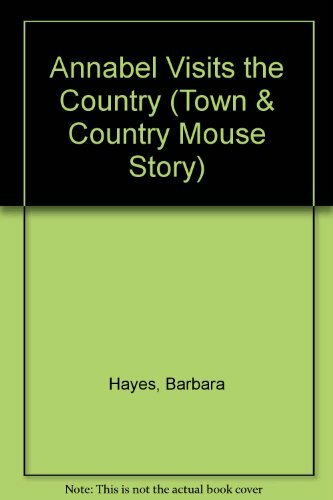 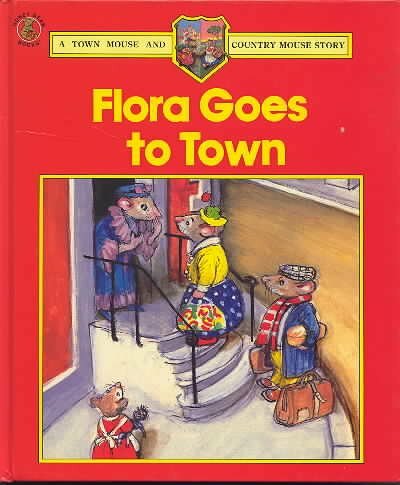 It features the town mice Annabel and Jeremy - who think being in town is the BEST place to live - and their county pals Flora and Fred - who think their farm is the best place to be. 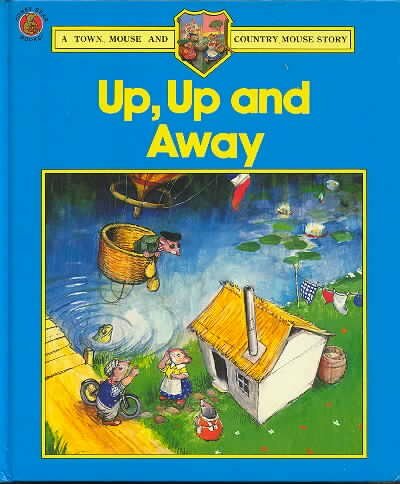 This series follows their adventures and features the gorgeous illustrations of Philip Mendoza.